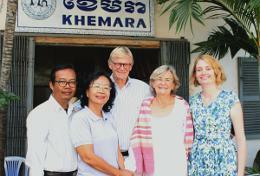 Microfinance in Southeast Asia is a field that has the potential to effect positive change for a community in need. Projects Abroad Microfinance interns work with local entrepreneurs to help them develop and maintain their own businesses. This is achieved through small loans and business management guidance, provided by our interns. 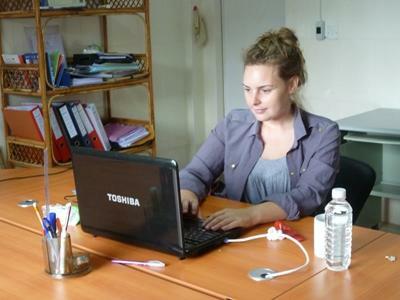 How Can I Intern in Microfinance in Southeast Asia? We believe that Microfinance projects are important to the future of developing countries. We encourage interns with any training or experience in the fields of business, microcredit, or management to take part in this work. Microfinance internships in Southeast Asia take place all year round and interns can choose their own start and end dates. As a Microfinance intern in Cambodia, you will work with local entrepreneurs and help them build a profitable and sustainable small business by giving them training in basic business accounting.